Scott has been involved with SkillsUSA since he was a junior in high school. Through the rigorous training that goes into competing, he says he’s improved his soft skills as well as his technical skills. 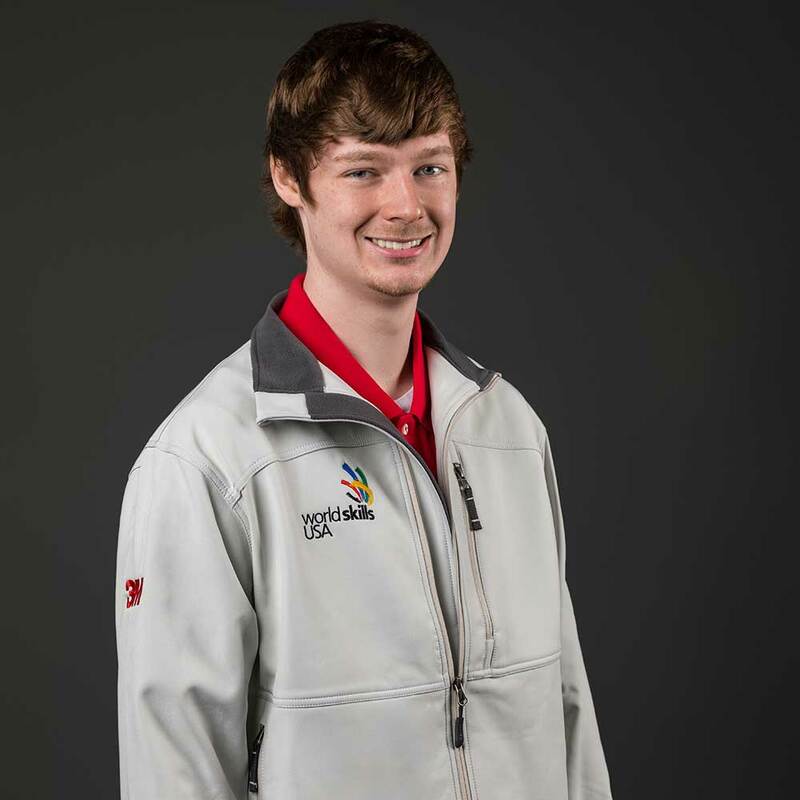 In preparing for the WorldSkills competition, Scott plans to practice every aspect of his trade in order to have an edge over the competition. He plans to hone in on both mental and physical abilities in order to cope intense pressures of competition and secure a win. After WorldSkills, Scott plans on finishing his apprenticeship and then see where his career takes him.